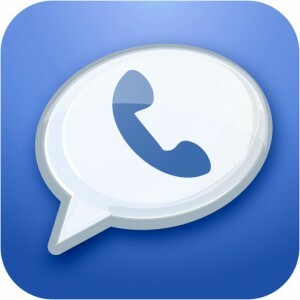 Google was forced to pull Google Voice from the App Store because of an iOS 5 compatibility issue. While not all users suffered the error, a significant number of users forwarded their complaints to Google. Many dedicated users were forced to anxiously wait and worry, unsure of when Google would release its popular voice application again. Thankfully, Google Voice has made its return to the iOS App Store. Version 1.3.1.1891 was announced officially on Twitter. Other than the rather important bug fix, the new version offers improved operation without a data connection. All Google Voice users who dealt with the bug should head over to the App Store and update their app immediately.